Meet our Practitioners along with their many gifts and talent here to serve you! 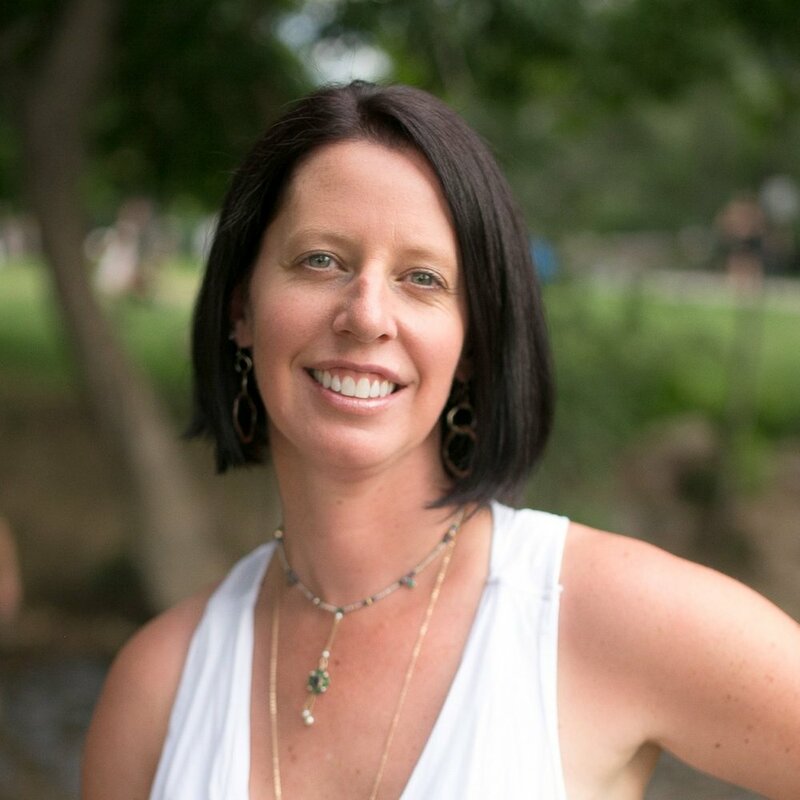 Tracie Mears graduated from Boulder Massage Therapy Institute and is trained in an array of massage modalities including: Swedish, Deep tissue, Sports massage, Prenatal , Trigger point therapy and Cupping. Tracie is also a Ukui Reiki master and enjoys incorporating energy work into her treatments. Tracie’s nurturing and intuitive touch combined with her therapeutic techniques and customized approach creates a relaxing yet results-oriented massage. Christa Caputa MEd, MAOM has been a Chinese Medicine practitioner since 2012 and an orthopedic massage practitioner since 2002. Helping other people achieve things they thought could never happen is her passion. Whether the goal is walking the El Camino, or getting relief from pain for which someone has “tried everything,” Christa's expertise will help. Christa treats everyone from injured athletes to peri-menopausal women. She is also very proud of her work with the Veteran’s Administration here in Colorado. With my whole heart I offer you my practice of holistic bodywork, blending therapeutic techniques with heart-centered healing and sessions are tailored to your specific intentions and desires. I blend Connective Tissue Therapy and the ancient Hawaiian healing art LomiLomi. Connective Tissue Therapy is deep structural massage that melts and unwinds connective tissue promoting balanced posture and ease of movement. LomiLomi includes intention, chant, prayer, dance and massage, and evokes deep relaxation in the spirit of reverence and forgiveness. Eartha Armstrong is a Licensed Acupuncturist and Board Certified Herbalist. She received her Masters of Science in Oriental Medicine from Southwest Acupuncture College in Boulder, Colorado. Eartha strives to effectively address your individual health issues, bring your body back into balance and allow you to achieve your health goals with the use of acupuncture, bodywork, herbal medicine, therapeutic exercise, and relaxation techniques. She is looking forward to joining you on your path to optimal health! Eartha Specializes in: Prenatal Care, Postpartum Care, PMS, Menopause and Fibromyalgia. Fluid IV Lounge blends hydration and nutrition to help people perform, recover and feel better quickly, safely and efficiently. Offering a variety of different treatments that deliver vitamins, minerals and essential fluids directly to the bloodstream, we will give the weekend warrior, busy parent and stressed professional a fast and easy tool to help feel their best. If you want to maximize the hours in your day in an environment that is dedicated to boosting overall health and wellness, come see us.